Marigold (Tagetes) grows in the summer, throughout the fall. 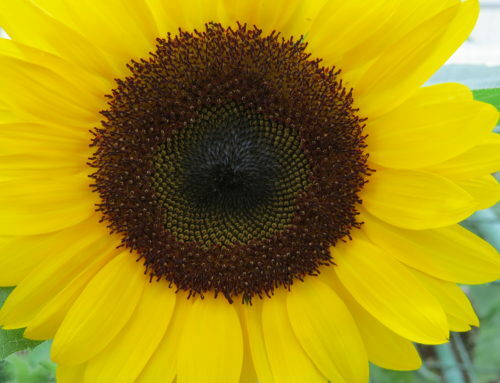 It blooms in wonderfully rich colors of yellow, orange, and deep red. Some even bloom in two colors. One of the most beautiful two-toned color combination I have seen is a deep burgundy on the outer petals, with a dark orange color in the center petals. There are over 50 different species of this plant. Some bloom as annuals, while others bloom as herbaceous perennials. This flower is not a shrub. 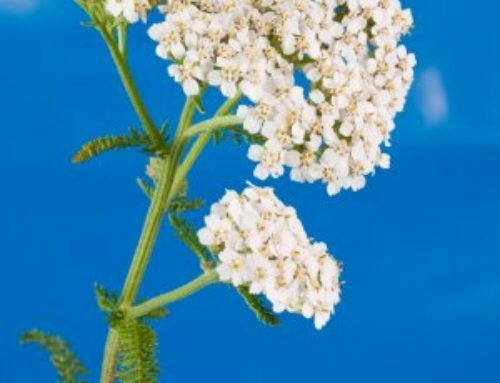 When it blooms, it may sometimes look clumped together as a shrub, but it is not. 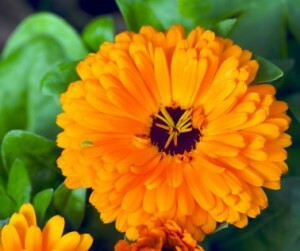 Marigolds grow their best when planted during the hot summer months. They love to grow in the warm, hot sun. So make sure you have a sunny spot picked out to grow your plant. They can be grown in a garden or in containers. They also look great when planted in window boxes. They are so easy to grow that you could virtually plant them anywhere. Just as long as it is in a hot and sunny spot. Everything about this flower is gorgeous. 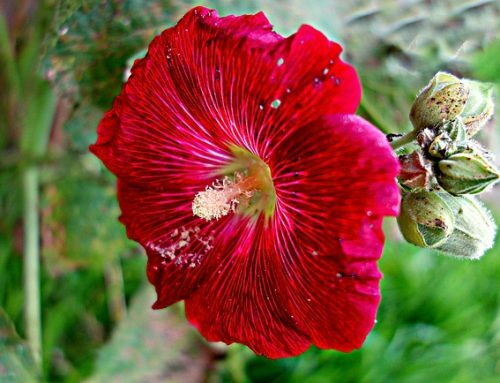 From the brightly colored blooms, to the lacy foliage, They are definitely one of the prettiest flowers of summer. 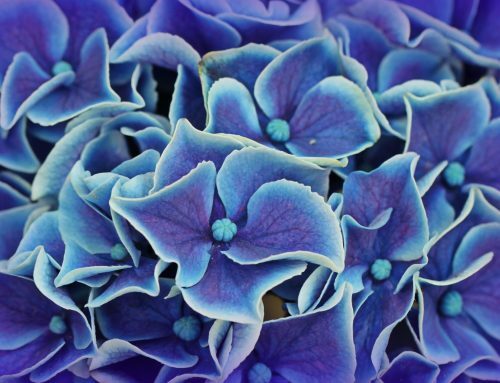 Plant these flowers and you will surely brighten up any garden. You can either plant Tagetes by using seeds, or by using purchased plants. If you are planting seeds, spreads them about 8 inches apart and about a half inch deep. They will need to be planted in well-drained soil. Do not plant the seeds until all signs of frost are long gone. Water the seeds regularly and that’s about it. Your plants should begin to grow in about two to three weeks. 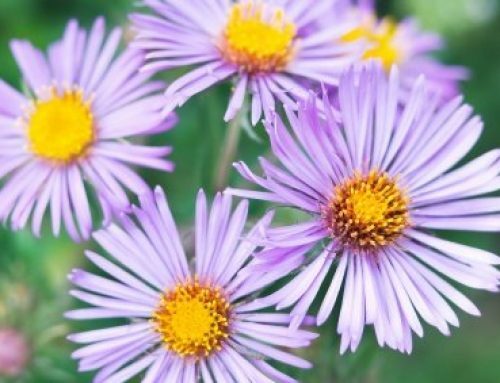 Depending on the type of flower you have chosen to grow, the blossom on the stem will either resemble a daisy, or look like a fluffy pom pom sitting upon a stem. For example, African versions look like big pom poms popping out of dark green leaves. Signet versions are more daisy like. There are about five petals surrounding a center. Tagetes are a great choice of flower to have growing. Not only are they easy to grow, but they look gorgeous when they are in full bloom.